Indulge your mind and body with our selection of lotions and bathing luxuries. 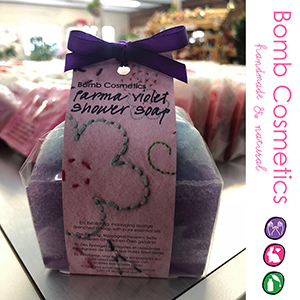 Bomb Cosmetics products are lovingly handmade with natural ingredients and pure essential oils, skilfully blended to help alter or enhance your mood and benefit your skin. 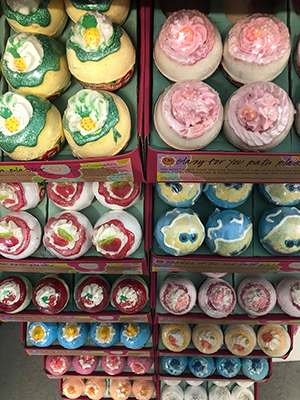 You’ll adore their bath blasters, soap cake slices, shower soaps and fabulous gift packs. 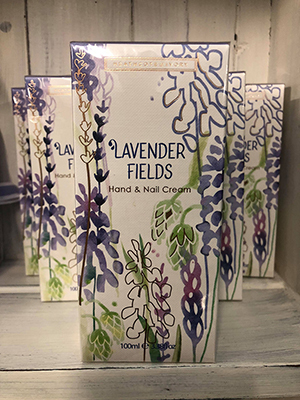 Heathcote & Ivory are dedicated to producing beautiful and luxurious toiletries and gifts and are renowned for fine fragrance, design and packaging. 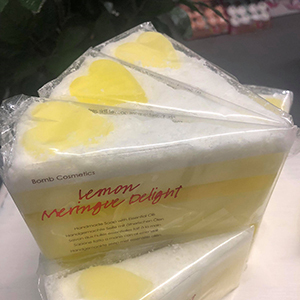 Only the finest ingredients are used and all formulations are free from parabens and sulfates. 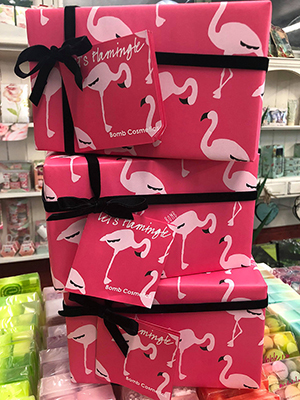 Whether you’re looking for a bright, vibrant gift set, or a subtle fresh fragrance, there is something in these collections for everyone.